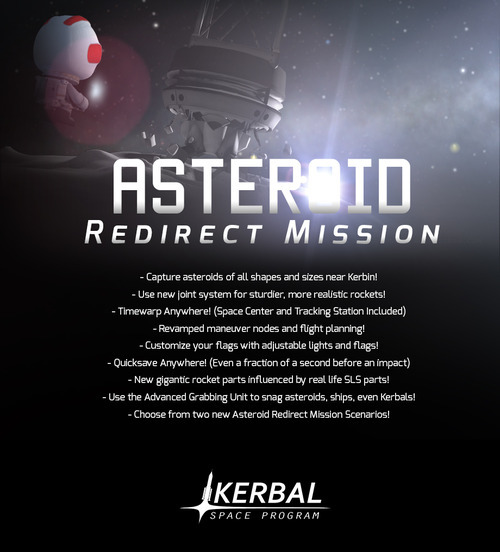 We wrote about it last week and now the Kerbal Space Program Asteroid Redirect Mission update is now live. 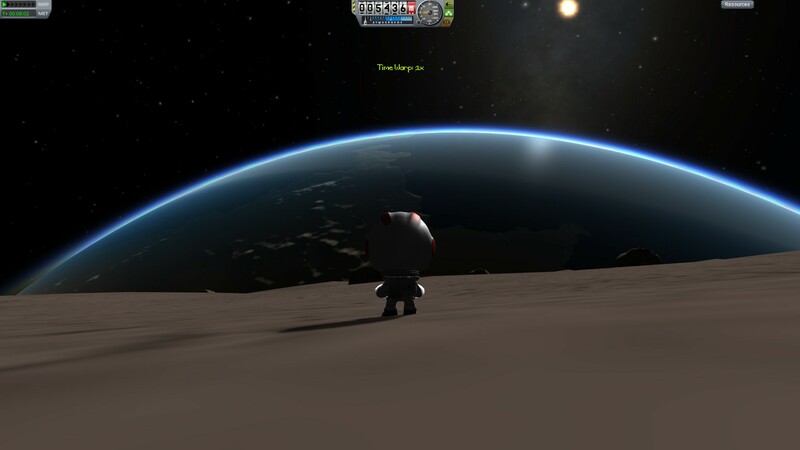 The addition to the game, which Squad, the indie developer of KSP worked with NASA to create is available in a patch form via the in-game patcher and on Steam. The update, numbered 0.23.5 is a small leap towards the much anticipated version 0.24. Some of the new features are listed below in this graphic provided by Kerbal Space Program’s website. Below is the ARM launch trailer.